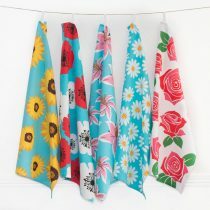 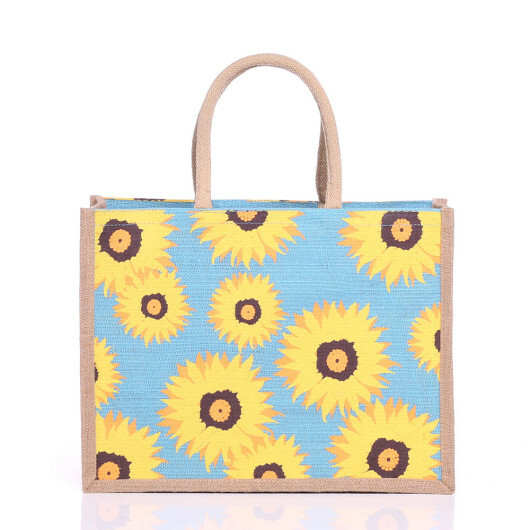 A beautiful set of colourful and happy Sunflowers that will stay in bloom all year round! 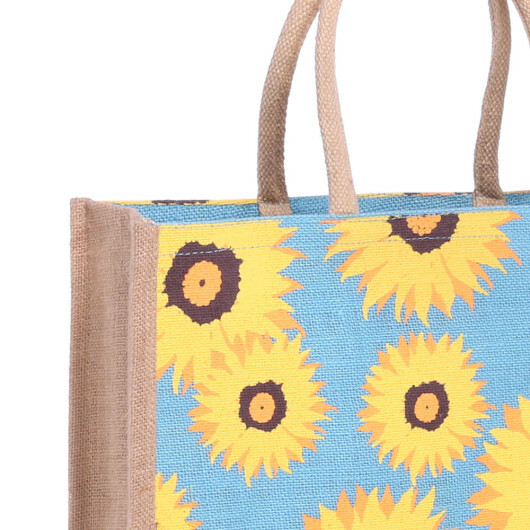 Whatever the weather, these vibrant bags will brighten up your day. 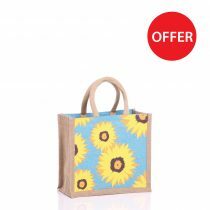 The floral design makes it a great everyday choice, the structured base ensures it keeps its shape, no matter how much you fill it up. 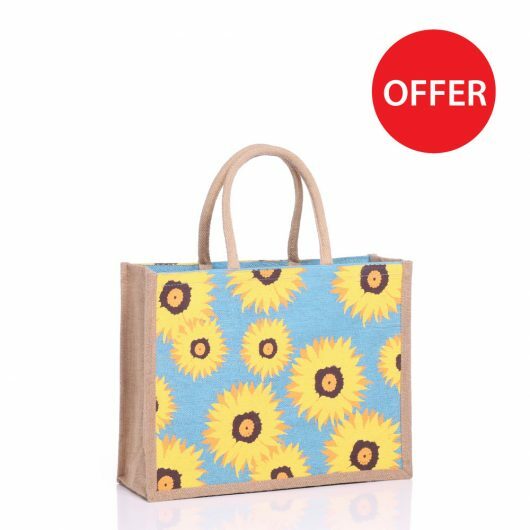 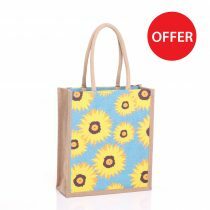 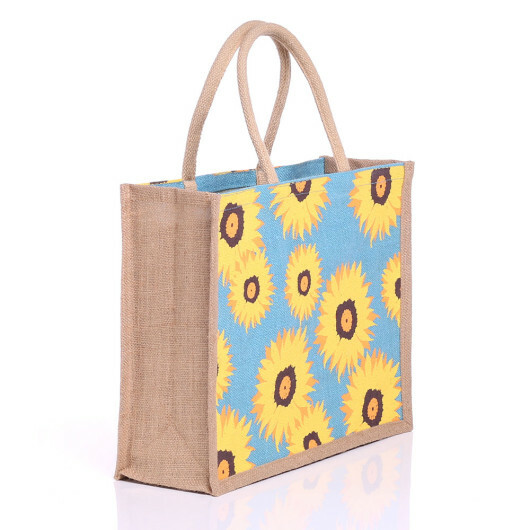 Purchase these bags as a set of three different sizes or individually. 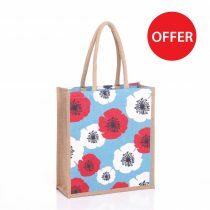 Perfect for any retailer wanting to update their stock.